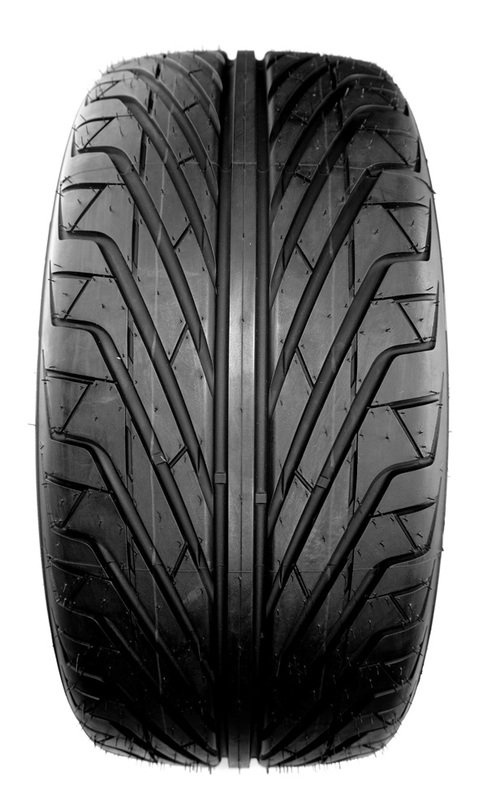 Overall condition of tyres, including inner and outer sidewalls. For signs of irregular wear. HQ – when it comes to cars, we’re experts.